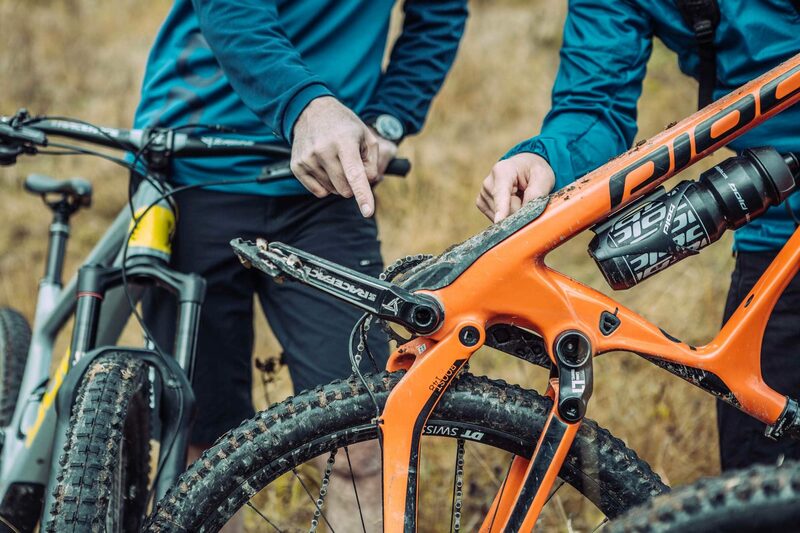 Test Ride – Bold Cycles Ltd.
At our headquarters in Biel there is a large fleet of test bikes, multiple models and sizes, waiting to be ridden and thoroughly tested by you. Ride straight out of the showroom onto a wide array of trails. Test a Bold and see for yourself! 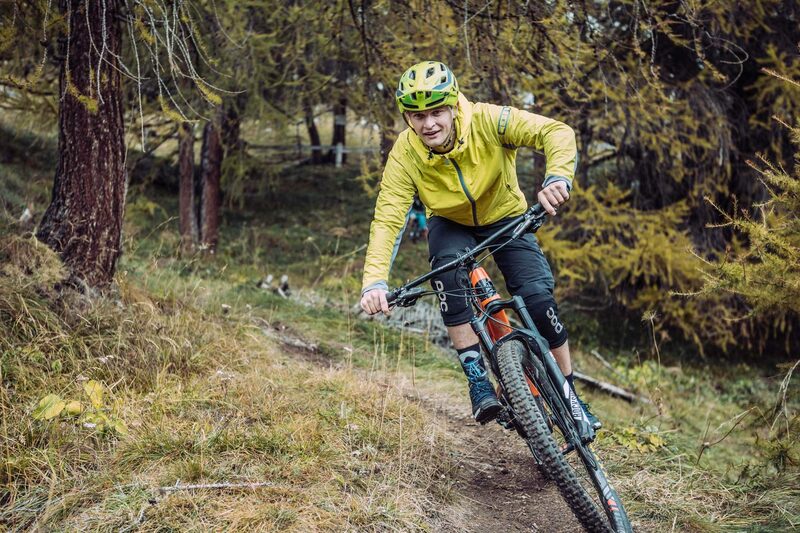 Our hotel partners also have test bikes that only wait to be ripped over their local trails. In our service and test centers competent contact people are at your service in your region. Whatever option you choose to test a Bold in the end only your feeling of the bike and its componentry is what counts. Here at our headquarters we have all models with multiple different spec options and you can profit from background information and a perfect bike setup. Also, there is a flowy hometrail loop which gives you the option off testing different wheelsets or suspension setups. Extensive advice from the makers of Bold and an excellent coffee are also included. If you prefer slightly longer rides we can also show you a longer loop. You climb and descend the Bözingenberg without the aid of a shuttle service. This lets you judge both the bike’s uphill and downhill performance. The whole ride takes approximately one and a half hours. Of course, you have the possibility of taking a shower afterwards at our headquarters. Ten minutes by car from the headquarters the funicular gives you access to an official downhill track, the “Biel Trail”. The funicular runs every 20 mins to Magglingen. The dh track contains a lot of different jumps, berms and rock gardens. Book your test bike in a quick call (032 652 29 28) or with a short e-mail (info@boldcycles.com). We will make sure that the bike you’ve requested is available in your size and desired spec. You would like to test our bikes with a group of friends? Guiding on the best trails and a barbecue and refreshments? Then the BOLD HOMETRAIL PARTY is what you’re looking for! See you soon in Biel! The once-in-a-lifetime chance to test a Bold in beautiful scenery on one-of-a-kind trails is yours. In beautiful South Tyrol, in the unique Engadin or in the world-famous Bike park Lenzerheide. Hey, what’s the Hotel Package Castell? If you have any further questions, please contact us. Phone: +41 32 652 29 28 E-mail: info@boldcycles.com. Do you have any questions concerning sales & shipping? Welcome in our showroom in Biel!